Line your doors and windows with treadmills. Zombies are polite and thus will not push or shove each other. 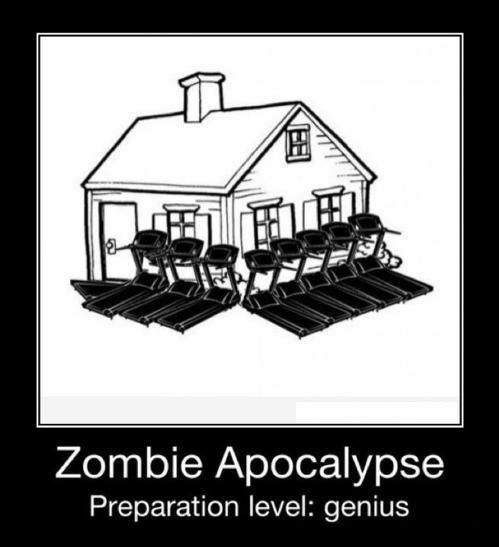 Also consider hooking the treadmills up to a generator, this will allow the zombies to power your home indefinitely and ride out the mayhem in luxury.